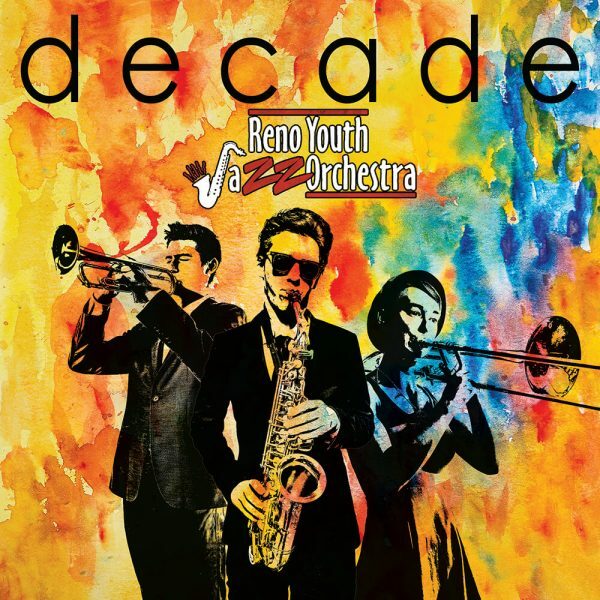 Reno Youth Jazz Orchestra | A 501(c)3 non profit organization providing a jazz education in big band setting to the youth of Northern Nevada and Northern California. Welcome to the Reno Youth Jazz Orchestra! Reno Youth Jazz Orchestra Has Received the Billy Strayhorn Jazz Education Scholarship Award for 2019! The Billy Strayhorn Songs Inc. and the Billy Strayhorn Foundation have recognized the dedication and passion towards maintaining music education and performance by honoring the Reno Youth Jazz Orchestra with the Billy Strayhorn Jazz Education Scholarship Award. The award was established in 2008 by Billy Strayhorn Songs Inc. to recognize students, teachers, and institutions that display performance and instruction, a strong passion for playing, studying and perpetuating jazz. The award recognizes that the artistic vision of jazz will come only through future generations of performers. Congratulations to the Reno Youth Jazz Orchestra Students and Staff of 2019! We are proud to present our very first album! Our 2016 members worked long and hard on this album. It was recorded with the help of Michael Eardley at Tanglewood Productions. We are so proud of everyone that worked on this project. 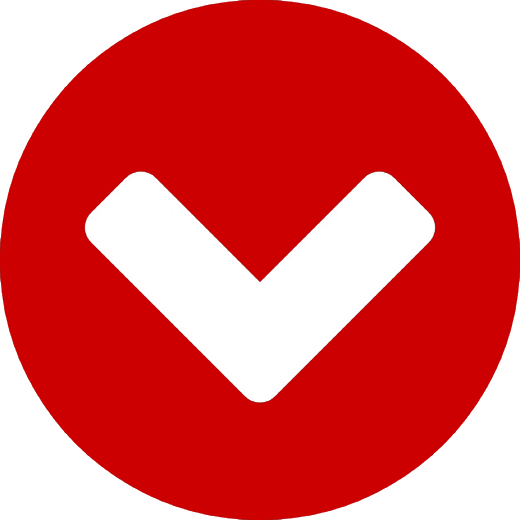 To purchase the album click the button below.